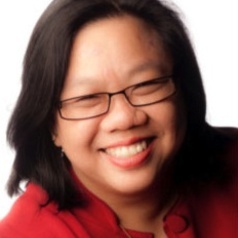 Susan Leong is Early Career Research Fellow with Curtin University in Western Australia, and author of New Media and the Nation in Malaysia: Malaysianet (2014). She is currently working on a monograph with Thor Kerr on Asian-Australian relations. Susan's other research projects focus on business migration from China into Australia, Asian new media including Chinese social media, ethno-religious minorities and co-existence in Malaysia and Singapore. Susan has published in Critical Asian Studies, New Media & Society, Crossings as well as Continuum on the notion of Internet time, Malaysia’s Multimedia Super Corridor (MSC) mega project, the theoretical frameworks of social imaginaries and franchise nation and the Australian-Chinese diaspora.